I’m not much of a summer person like some people I know, especially when I think of the unbearable summer heat, but I can’t deny the fun I have when cooling off with a swim, hiding from the sun. Having a large home never impressed me, and I’ve gotten used to living in smaller homes out of practical sustainable reasons, yet one can dream of having a pool area, right? I see it as the area perfect for unwinding after a stressful day. 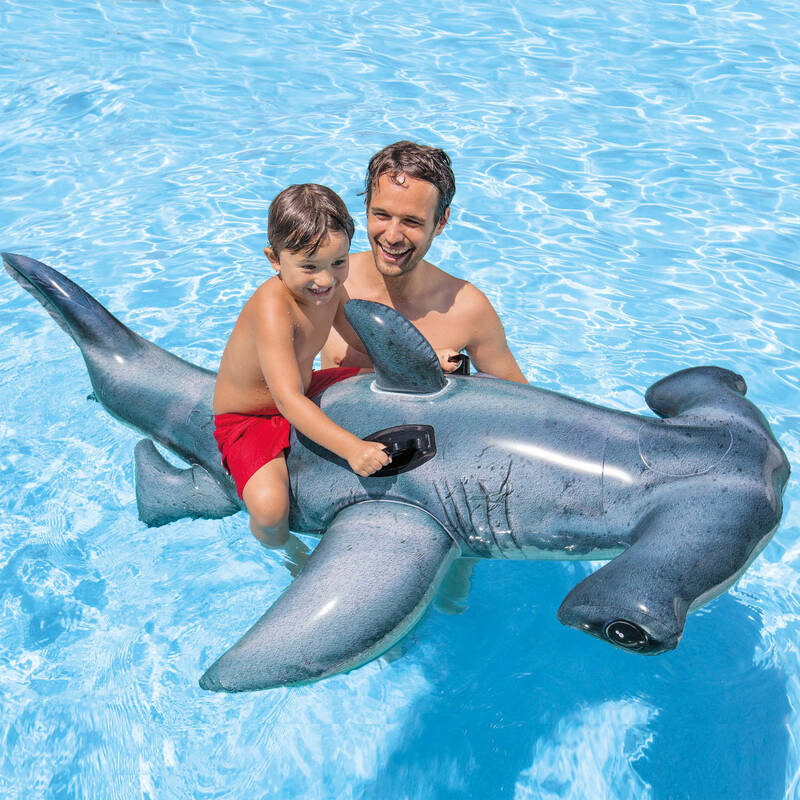 It’s a dream I’ve been having for quite some time now, so much so I found myself imagining into details what it would look like, to the extent of comfort I would have, reviving my child-like spirit lounging on an inflatable swimming shark – they’re not just for kids, you know! A sip of a cool drink by my side, sailing away on the comfortable inflatable surface, working on my tan then taking a swim when I get too much of the sun sounds like the ideal way to enjoy summer days, even when I’m not on a holiday break. 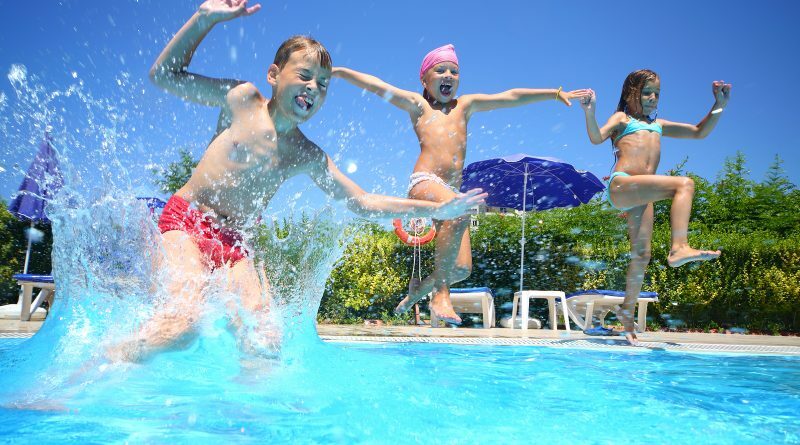 There are the physical benefits of swimming (https://www.huffpost.com/entry/swimming-best-exercise_n_56e76334e4b065e2e3d7188a) I can’t forget either, and what makes it so efficient for getting optimal health is the fact it doesn’t feel like exercise; it’s just that much fun and frankly for me that’s the best way to stay in shape. 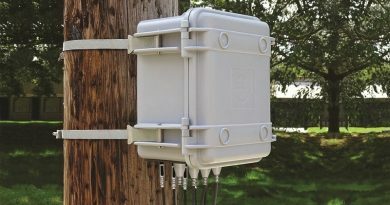 Also, what would the enjoyment be if not for the outdoor fridge? Getting a dog and teaching it how to fetch my drink is an option, more so because I would like for my four-legged friend to join me in the relaxation, but fetching it myself from a fridge at the pool area seems better. That way my dog would have all the time to play in the water. Okay, so along with the inflatable swimming shark and fridge more lounging around is part of the dream, especially if it’s multi-purpose because the last thing I want is having mess disrupting my poolside view. A sofa with storage compartments is an acceptable solution, though a coffee table with drawers could come in handy too, and I certainly wouldn’t mind finding storage bench or ottoman, as long as they keep clutter out of sight in a stylish manner. Less dreaming and more doing, I recently acquired the inflatable shark (hey, you have to start somewhere! ), so hopefully in a few months’ time I will be writing while lounging in the sun.